Come and make a set of your very own birthing beads while enjoying some delicious Vietnamese finger food and meeting other mamas to be. Learn about the birthing process in an accessible and creative way. Take home a physical tool to use during labour to help you remember and understand the process and what is happening in your body. Dora is a fully qualified LushTums antenatal educator and is sharing this great tool used by many doulas with local mamas to be. Come down, with or without your birthing partner, bring a friend and educate yourself on what will happen during the birthing journey in a fun and unique way. The evening is a great way of cementing information learned through other antenatal and birth preparation courses and is also a lovely gift to give a friend who is expecting. Places are limited so early booking recommended. 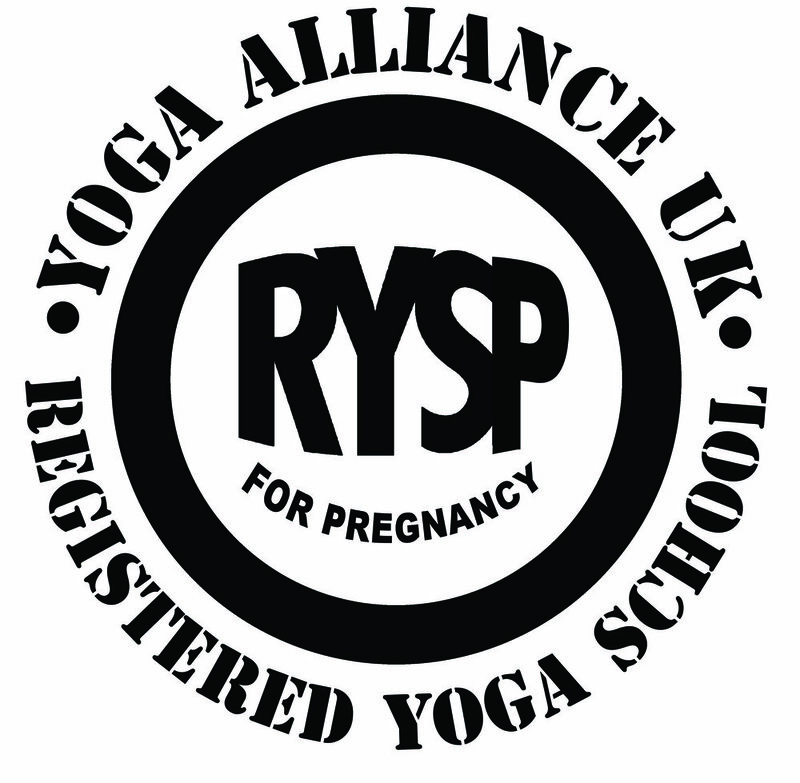 Dora is a pregnancy and postnatal yoga teacher, ecologist and mother. Her classes focus on restorative practices that connect self, place and community. She hopes to support the healthy transition and happiness of new parents for the benefit of current and future generations.